This Day In Lakers History: Warriors Collect Then-NBA Record 25 Steals In 139-122 Win Over L.A.
On March 25, 1975, the Los Angeles Lakers faced a difficult challenge in the Golden State Warriors for a showdown at the Oakland Coliseum. The Lakers were in the midst of a disappointing season, as they entered play with a lowly 28-46 record. The Warriors, meanwhile, were riding a three-game winning streak and established themselves as one of the better teams in the league with a 45-31 showing. Despite the imbalances between both teams, it was a tightly-contested first quarter of play, as the Warriors held just a one-point advantage over the Lakers. Golden State would hit their stride in the second, scoring a whopping 40 points to increase their lead to 11 at halftime. Much of the same took place in the third quarter, as the Warriors continued their torrid offensive display with 37 more points. 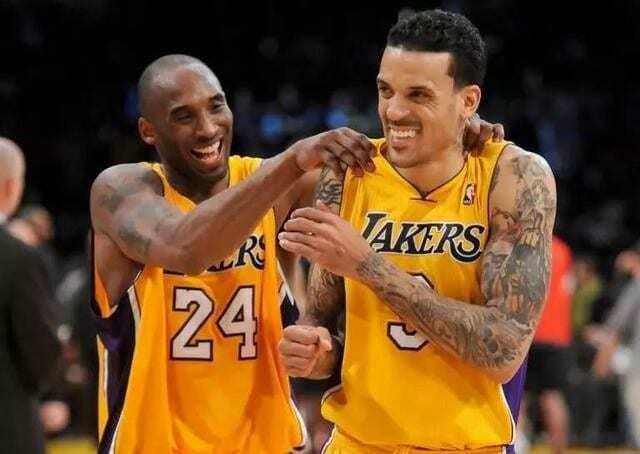 At one stage in the fourth quarter, the Lakers trailed by as many as 19 points. They wound up losing by a final score of 139-122, as the Warriors shattered an NBA record in their historic victory. The eventual NBA Champions collected a then-NBA record 25 steals in the contest. They would tie their own record in a game against the San Antonio Spurs nearly 14 years later on Feb. 15, 1989. However, both Warriors teams were supplanted in the record book when the Seattle SuperSonics amassed 27 steals against the Toronto Raptors on Jan. 15, 1997. 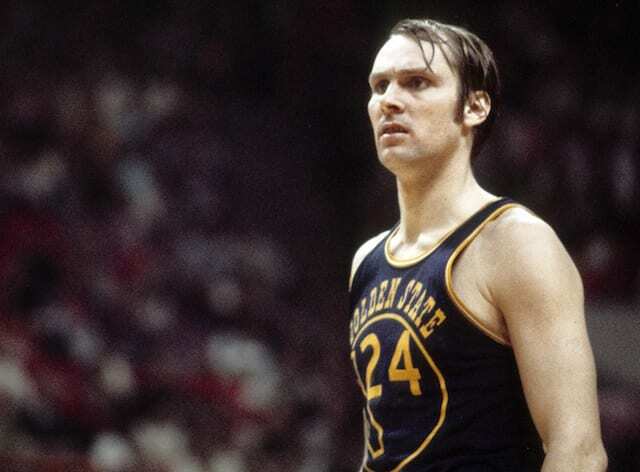 Rick Barry led the way offensively for Golden State, collecting 40 points, three rebounds and six assists in 33 minutes of playing time. His defensive efforts proved key, as he accounted for a team-high eight steals on the night. Other Warriors teammates to reach the 20-point threshold were Jamaal Wilkes (21) and Phil Smith (20). Derrek Dickey (16) and Charles Johnson (10) also reached double-digits during the contest, albeit off the bench. Cazzie Russell scored a Lakers-high 26 points, converting 12 of his 18 field goal attempts. Stu Lantz added 21 of his own points, while Brian Winters dropped 20 as well.